Viswanathan Anand, the Indian current world champion in chess, wonders why Indians do not usually excel in sports. I think I know why. 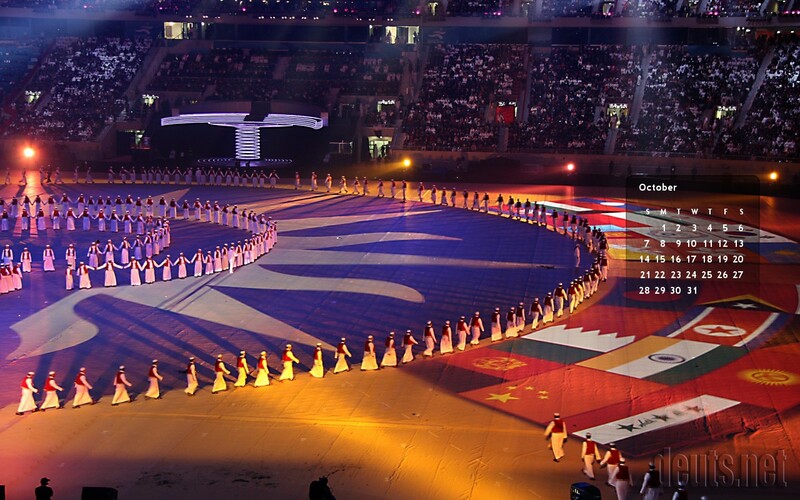 Despite their population, which I think is already next to China, India may not have really excelled in Sports. Well, that’s based on the notion that the bigger the population, the more talents (in terms of numbers). That has been the case even in Philippines setting wherein the NCR always excel because of the abudance of talents in a large population. 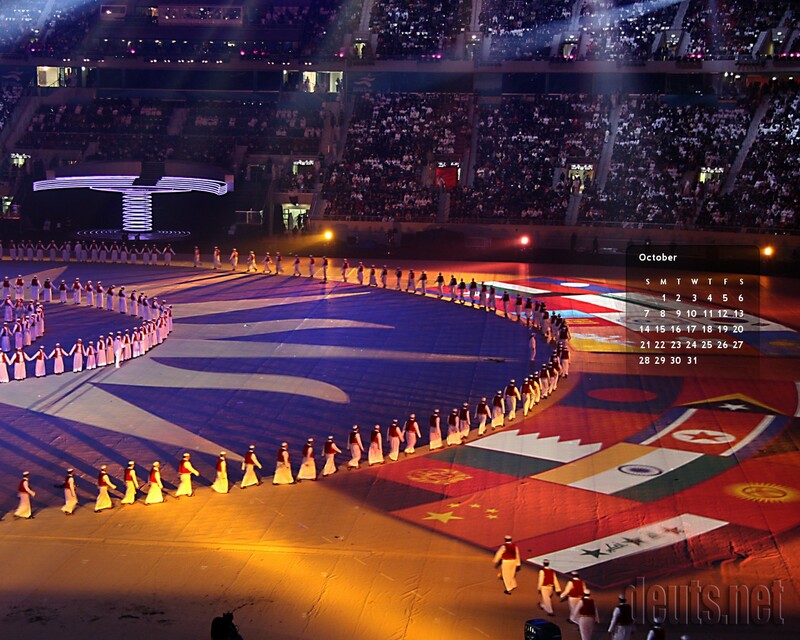 Even in the 15th Asian Games in Doha in December last year, India placed 7th, next to China, Korea, Japan, Kazakhstan, Thailand and Iran. Well, Philippines is a different issue, out of the context of this article. Should I have been there, I could have been instrumental in putting up a website for the chapter, much better-looking than the PICPA Home website. LOL. Rubik’s Cube (commonly misspelled rubix, rubick’s or rubics cube) is a mechanical puzzle invented in 1974 by the Hungarian sculptor and professor of architecture Ernő Rubik. Originally called the “Magic Cube” by its inventor, this puzzle was renamed “Rubik’s Cube” by Ideal Toys in 1980 and also won the 1980 German “Game of the Year” (Spiel des Jahres) special award for Best Puzzle. It is said to be the world’s best-selling toy, with some 300,000,000 Rubik’s Cubes and imitations sold worldwide. – Wikipedia. The Rubik’s Cube world championship was held in Budapest, Hungary last October 5 to 7, 2007. The overall winner was a 16-year old who averaged 12.46 seconds to solve the cube in five tries. Read the news. Manny Pacquiao of the Philippines did it once again in his fight against Marco Antonio Barrera of Mexico yesterday. The fight was decided, though, in a unanimous decision after 12 rounds of boxing action, against speculations or projections of a four to six rounds knock-out in favor of Pacquiao. Everytime there’s a Pacquiao match, the world of every Filipino appears to stop from revolving, just in order to catch the developments in the match. Commentators and politicians alike talk about the fate of the Filipino people are on his (Pacquiao’s) shoulders. I wonder, it could really be so burdensome for him to be assigned with such task. What if Pacquiao failed, or if he fails in the future? Does that mean the Philippines will crumble as well? This is an issue of racial descrimination. But what’s my take on this issue? There are a very few movies or tv series (if there is any, indeed) related to accounting or the lives of professional accountants, very rare is the opportunity to demonstrate the descrimination against Filipino CPA’s or accounting professionals in movies or tv series. Creating a wordpress theme from scratch. Okay, let’s start from scratch. We have to make sure it is SEO friendly! 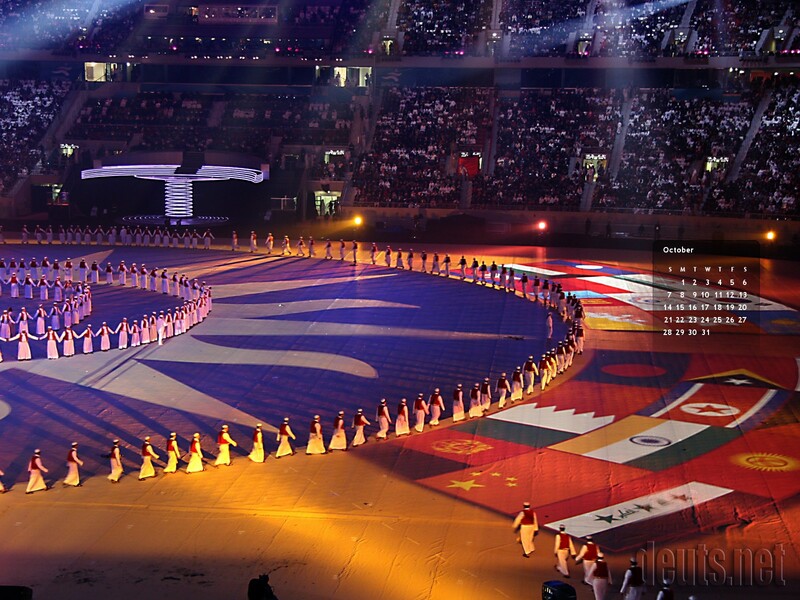 I particularly liked this photo I took during the Closing Ceremonies of the Doha 2006 Asian Games. I liked how the different colors effects produced by the lights swarming around the fields during the presentation. I created three different wallpapers for different aspect ratios to suit your monitor’s aspect ratio. The download links below lead to flickr.